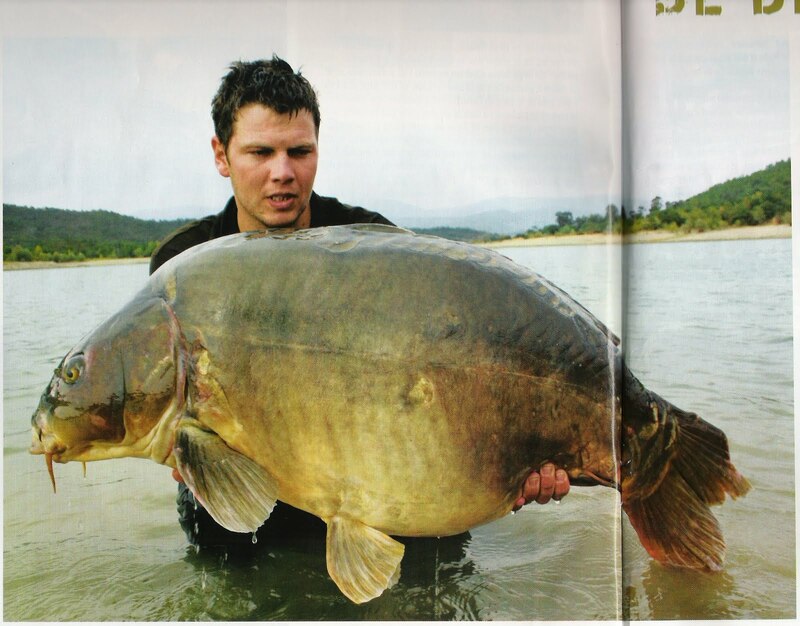 A new record common carp has been caught at French public water Lac de Saint-Cassien in southern France near the Côte d'Azur. British angler Paul Roberts caught the biggest ever Cassien common carp at 68lb. The 60-year old fisherman captured the record breaking mirror this summer at Cassien, the well know public water in South-France. Cassien is known for it's huge carp, with the mirror carp Bernadette as one of it's best know residents (see picture below). The biggest carp ever caught at Cassien weighted in at an incredible 35,2 kg, and that was already in 1987 (!). Cassien is a beautiful spot near the hot Côte d'Azur, where in the summer months many tourists gather for relaxing, swimming, canoeing and fishing. 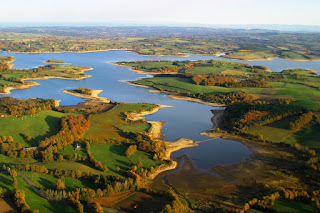 This year the water level at Cassien is extremely low because of repair works by French energy company EDF, that controls the lake that was created as a drinking water- en power facility in the sixties.